When it comes to your marketing data, reliability and accuracy are of the utmost importance. 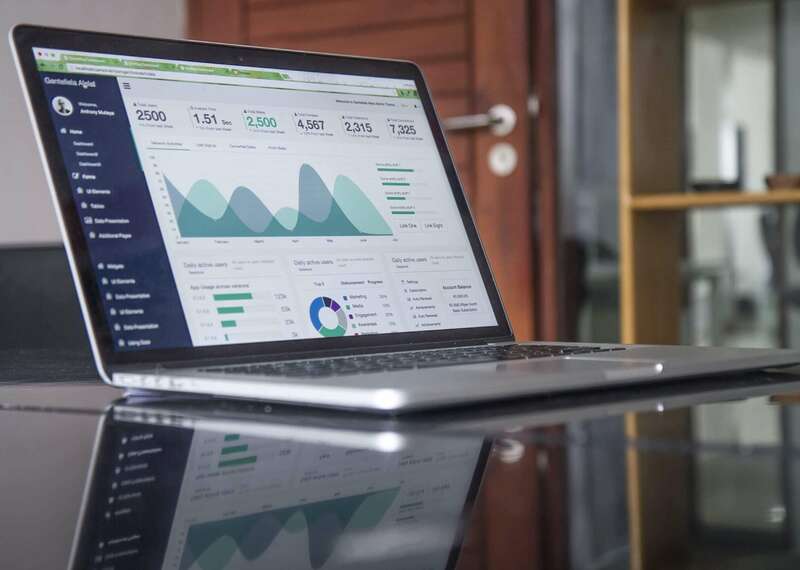 Without reliable data analytics, your team is unable to make data-driven decisions for allocating time and budgets to maximize ROI. Effective data measurement allows you to track KPIs as you work towards your business goals. 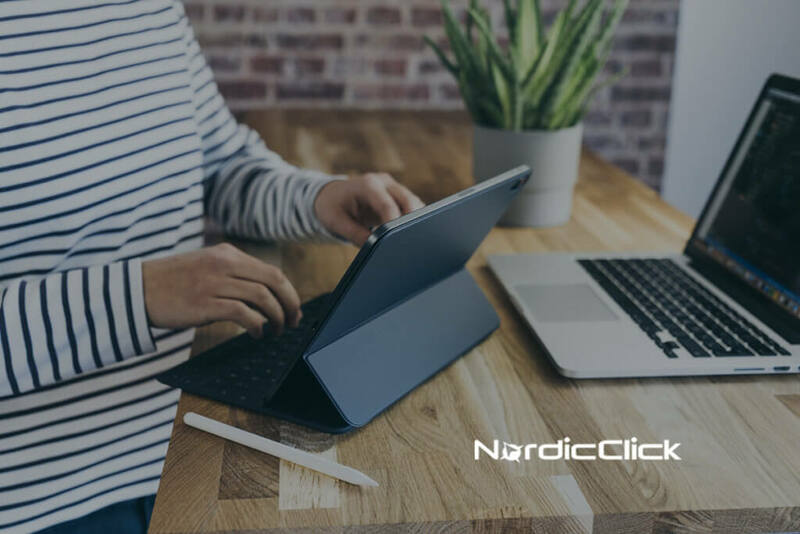 Armed with correct data, you can gain clarity on how your marketing efforts impact your bottom line. 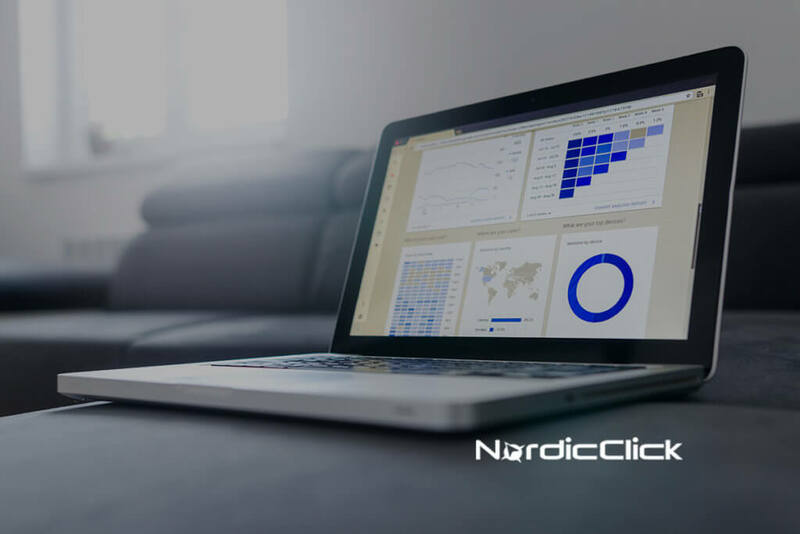 To gain complete visibility into your data, NordicClick provides standard, comprehensive monthly reporting as well as custom, unsampled reports that allow you to combine multiple data sources. 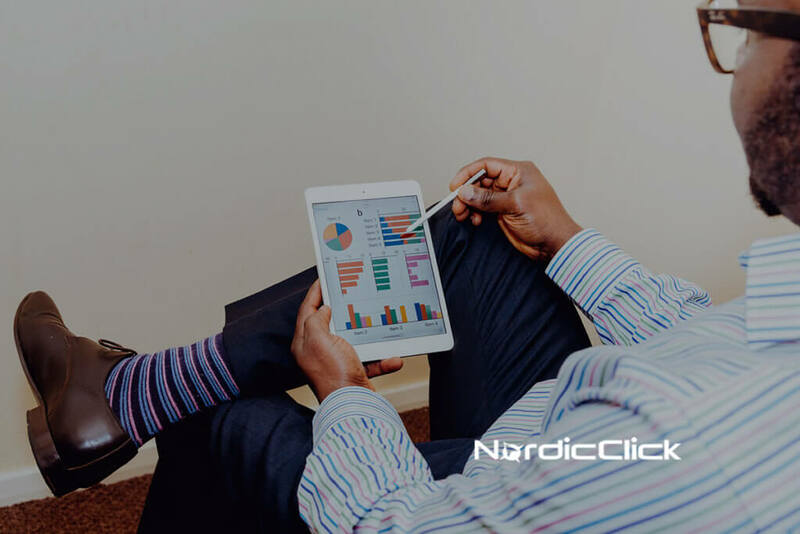 Whether you’re unsure what your data is telling you or struggling to prove the ROI of your marketing efforts, NordicClick removes the guesswork from your analytics. Contact us today for a free assessment and management quote. Tell us a little more about what you’re looking for and how we can help.